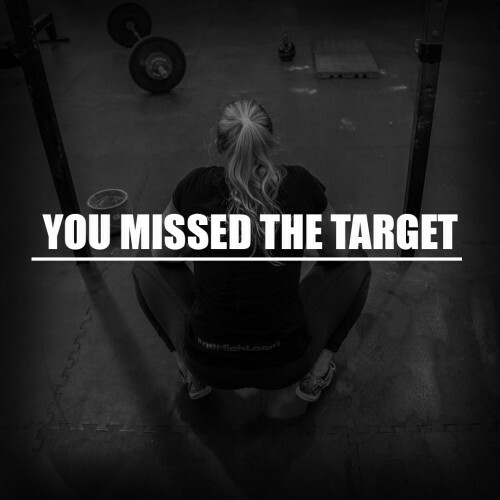 Is the CrossFit video verification process enough? 2019 was the first year of the new CrossFit games season format with the introduction of sanctions and the end of regionals. 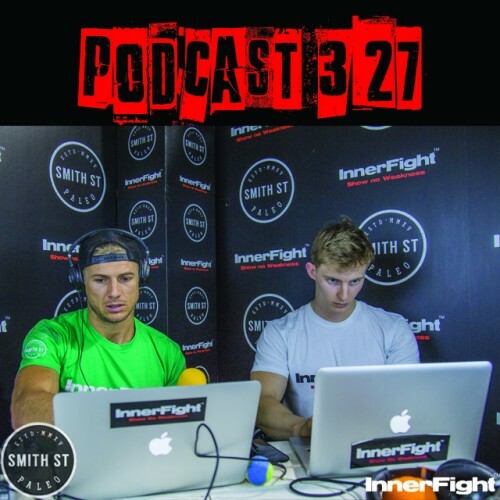 What this has done is given an individual from each country around the world where there is a CrossFit gym the opportunity to represent his or her country at the games. 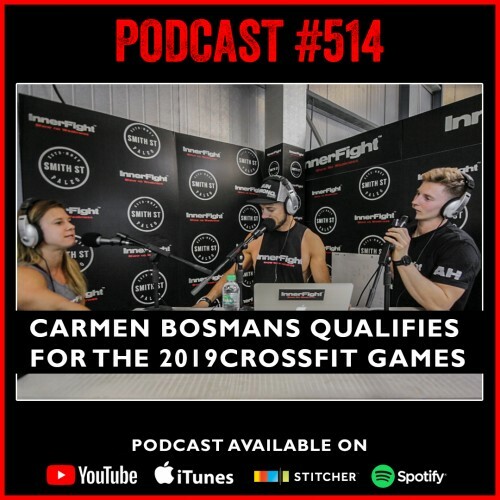 Carmen’s best regional finish was 6th place just 1 spot off qualifying for the games but now with the new season rules she finds herself literally as the queen of Belgium and in doing so has won a ticket of her dreams to take the competition floor in the 2019 CrossFit games. Tune in above or get Podcast #514 on iTunes now. PODCAST #400 LISTEN NOW: The best of shows so far! #327: Leveraging Technology for Performance. Fitness under 3 minutes.